Oh Snap! The Friggin Amazing J.Ho Sketchblog...: FOR RENT: tower of untold mystical might, 2000 bed + 2000 bath, spacious, Battle Cats okay, street parking. FOR RENT: tower of untold mystical might, 2000 bed + 2000 bath, spacious, Battle Cats okay, street parking. The subtitle comes from the He-Man mini-comic about the Three Towers. Landscapes and environments are not my strong point, so this was a good exercise. My take on the Central Tower is an attempt to ground the playset in 'reality.' The griffin statues were gold on the original toy, but I gave made them less eye-catching in my version to avoid drawing attention away from the Guard Lion, who really is the main attraction here. I tried to create a sense of the epic size of this thing... to give you a better idea of what I had in mind--ten adults could stand comfortably abreast in each of the windows located near the top of the tower. 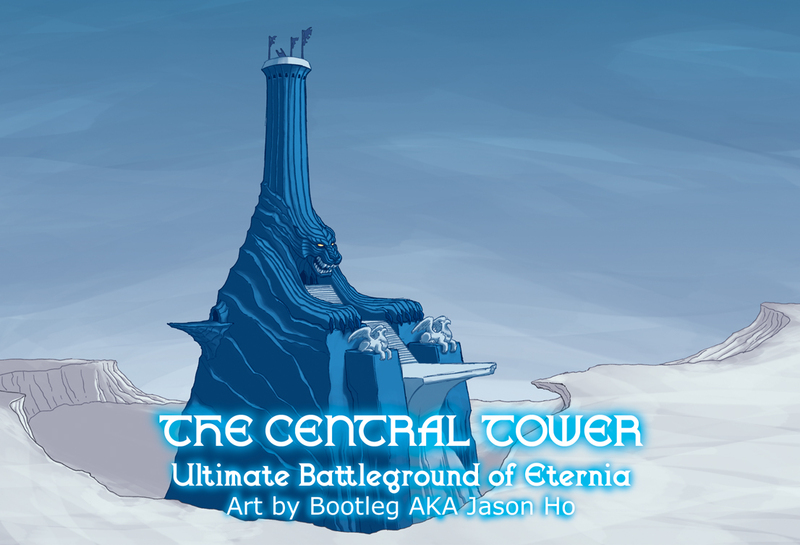 By the way, does anyone else think the Central Tower must be cousins with the Cave of Wonders from Disney's Aladdin? All I see is a giant bong. Not that it isn't a very nice drawing, of course.. I see a similarity to the "trigger crotch" on the original Megatron toy.